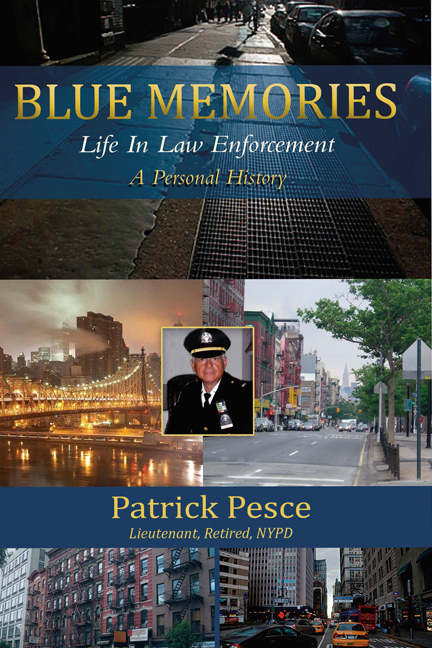 Blue Memories is a very personal accounting of the private and professional life of a New York City Police Officer, from early childhood until retirement. Originally intended for immediate family’s consumption, the early years describe both heartrending and heartwarming stories. 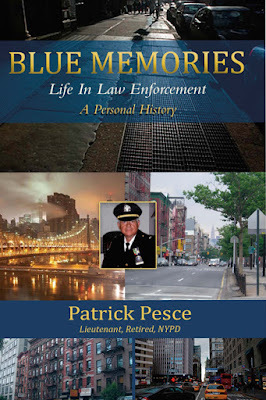 The later years describe the professional life of a police officer’s rise to lieutenant in the largest police department in the world. The police stories are timeless, describing tribulations similar to current police controversies that seem perpetual. The tribulations continue upon retirement until a successful emotional and financial civilian life is achieved. This book is multi-faceted, not just ordinary war stories but also about struggles of a broken family and surviving in the streets. Blue Memories is the story of one of New York City police officer’s experiences during some of its toughest times, including his remarkable assignments with the U.S. Attorney’s Office, Southern District of New York, investigating corruption within the NYC criminal justice system, working under Rudy Guiliani. Pat Pesce will be appearing at the Meet the Authors Book Fair in the Eau Gallie Civic Center in Melbourne, Florida on November 21 and 22, 2015. 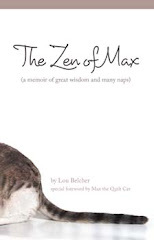 Stop by to meet the author.